A Reluctant Warrior Volume Three – Pirates! Enter your email address to subscribe to this blog and receive notifications of new posts, special offers and bargains by email. Over the last weekend nearly forty copies of my poetry book (ASIN: B00GL2OXV8) were sold by the mighty Amazon. Most were taken by folk in the USA, but two copies went out to Australia. I hadn’t checked my sales report figures for several days and it was a lovely surprise that brightened an otherwise dull, winter weekend. Of course, I don’t know who you all are, but Thank You! – And if one of you is reading this, perhaps you will leave me your comments. 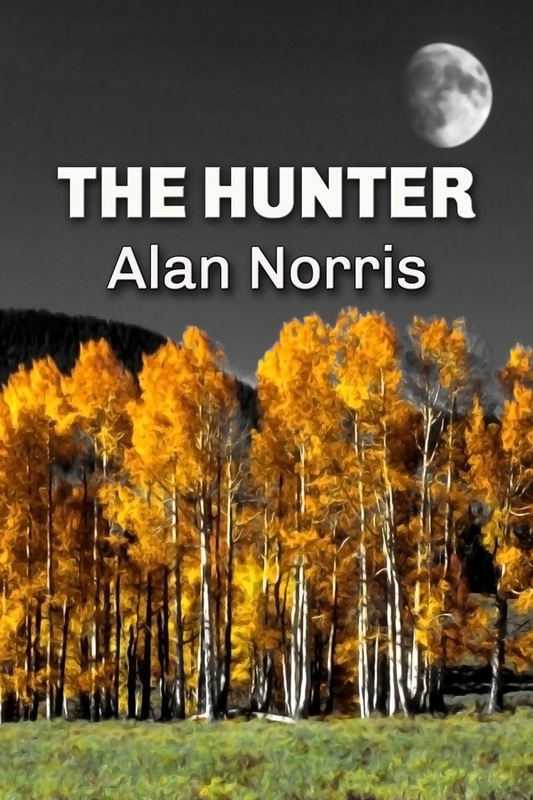 “THE HUNTER” is the first book in a series of William Blake novels. It is a fast moving read, where our once professional hunter becomes the hunted. The story is set in the north of France where William, an ex Royal Marine, becomes the hunter’s quarry in a bizarre initiation ceremony when he joins a local club. The ceremony ends in disaster and sets William on a course to defend his innocence by again becoming the professional hunter to find the only witness. For two whole days, from Tomorrow until the 22nd September, The Hunter will be completely free from the Amazon Kindle store. Don’t miss it!! The Hunter is the first book in the popular William Blake series of action packed adventures – Come and see where it all began…. A really interesting story, well told. There is a lot of content to this story, well written by Alan Norris. I really look forward to my daily reading session, in fact not long after I had finished it – I read it again! His attention to detail paints a very strong picture of characters and events. A most enjoyable read. Great Read! Wow, what a great read! 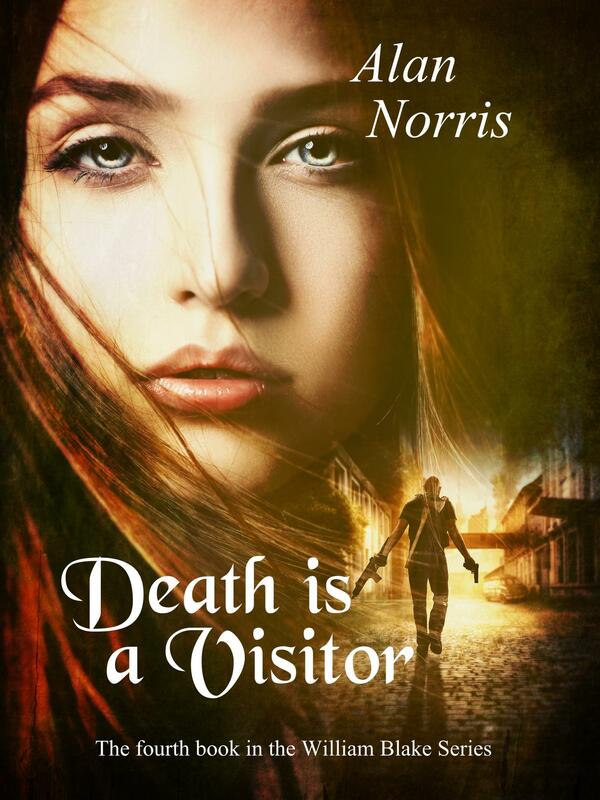 Not quite what I’d expected as it starts off as a gentle, easy read, but the sudden, shocking, twists & turns have you on the edge of your seat, I couldn’t put it down! Cant wait for the next of Alan’s ‘William Blake’ books now. Thoroughly recommend it. very good read. Good plot with twists and turns. For three whole days, from Today until the 16th July, The Hunter will be completely free from the Amazon Kindle store. Don’t miss out!!! For three days, from 14th to 16th July, The Hunter will be completely free from the Amazon Kindle store. Don’t miss out!!! The fourth book in the William Blake series is available NOW as a Kindle eBook – just in time for Father’s Day! Paperback will follow soon – but the printer’s website broke down! But that should be fixed tomorrow…I hope. A lot of friends have asked….. The weekend began in a cheerful, hope-filled sort of way. It ended in horror! 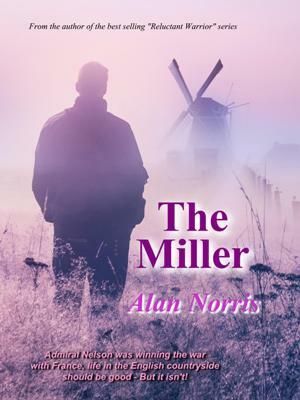 The Miller eBook is now at it’s full price with Amazon of $US 4.99 – Still cheap! 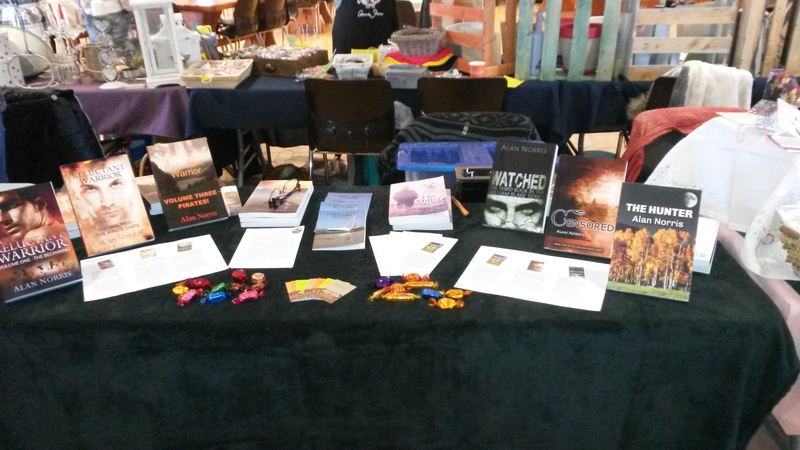 It was an excellent day yesterday at the AIKB Easter Fair in Gouarec. There was a lot of interest in my books and there was a lot of discussion around the inspiration that prompted (or in some cases demanded) their writing. But most importantly, I met a lot of lovely people. Thank you to all who came along to say hello and to everybody that thought of me and wished me luck for the day.